Big news! You better sit down for this one…ok…are you ready? LDS Maps just got an upgrade! Ok…ok…so that news isn’t too exciting and many of you don’t even know what LDS Maps is. If you haven’t checked it out then you should do so now. It’s a slick tool that allows you to find stake members, meetinghouses, temples, and other Church facilities. It really comes in handy when you travel or move to a new area and need to find the local church unit and schedule. To really understand the basics of using LDS Maps check out LDS Maps release notes. The most recent update includes some nifty tools that can help a ward or stake run more effectively through maps. Once you login click on “View Your Ward.” This will show the boundaries of the ward where your church records currently reside. It will also put a mark for all member households in your ward (if their info is public). Select the print option and print out a map for the ward bulletin board. From here you can select Categories then Edit and mark if the the person is an Emergency Response Leader or if they have Special Needs during an emergency. It will then identify the individual in that category and help during emergency response. 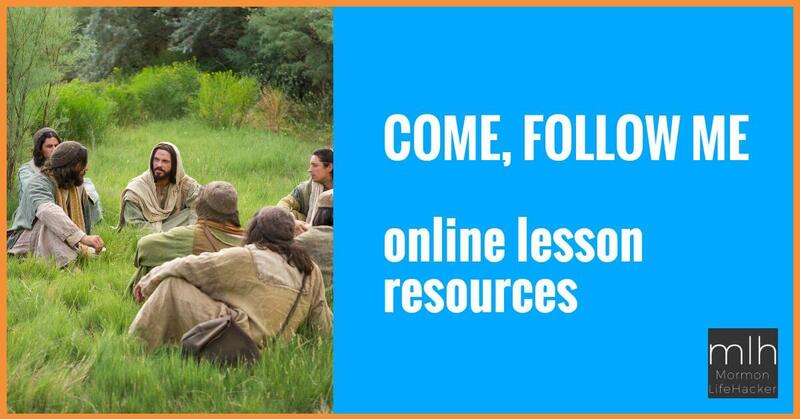 Check out some other great LDS Map resources at LDS Media Talk, for some more map hacks. Robert D. Hales: What was your favorite memory of him? It's nice to be able to quickly print out a ward directory and the ward boundaries, but I find the map itself not very useful. You just can't get any detail in something at this scale. Very cool Kurt, thanks! Hey – the first link in your post points to http://mormonlifehacker.com/lds-maps/maps.lds.org – is that broken? Might just need to point to http://maps.lds.org, right? This is helpful information. There seems to be some mixing of terms. Emergency Preparedness is how ward members prepare (food, water, etc..) Emergency Response is what Stake & Ward Leaders do to prepare to look after the members they serve.